Party Like Gatsby äntligen tillbaka till Trädgår'n, Göteborg! Party Like Gatsby at Trädgår’n! 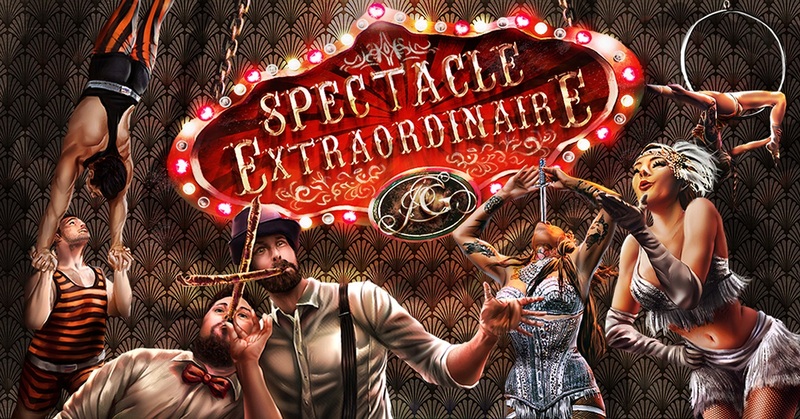 Party like Gatsby presents the ”Spectacle Extraordinaire”. Dress in your finest attire and feel the vibrant pulse of the Golden Twenties. A world aimed to amaze, amuse and entertain you. Become part of Jay Gatsby’s inner circle, while dancing the night away with your friends, creating everlasting memories.